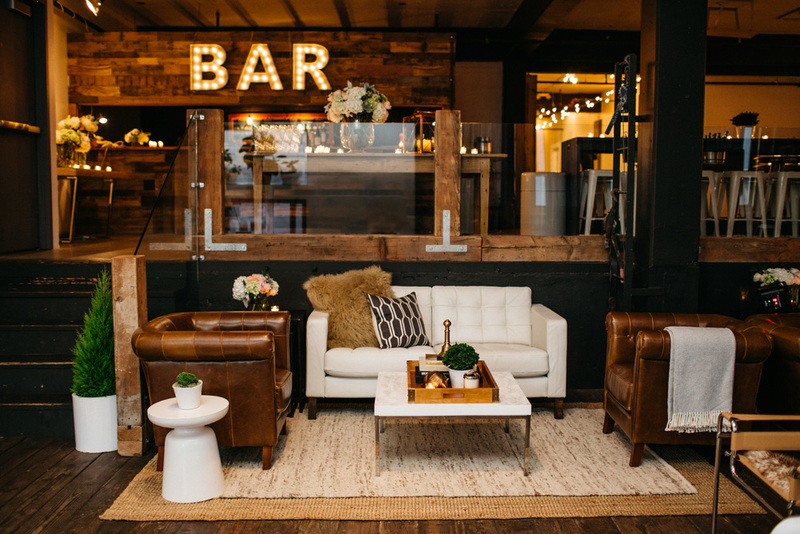 A modern and inviting space with a great vibe and affordable rates, UNION/PINE knows how to host a great event. Whether it's an intimate gathering, a birthday blow out, or a non-profit fundraiser, our competitively priced flat-rates include all possible fees -cleaning, staffing, and venue amenities- so there are no hidden costs. 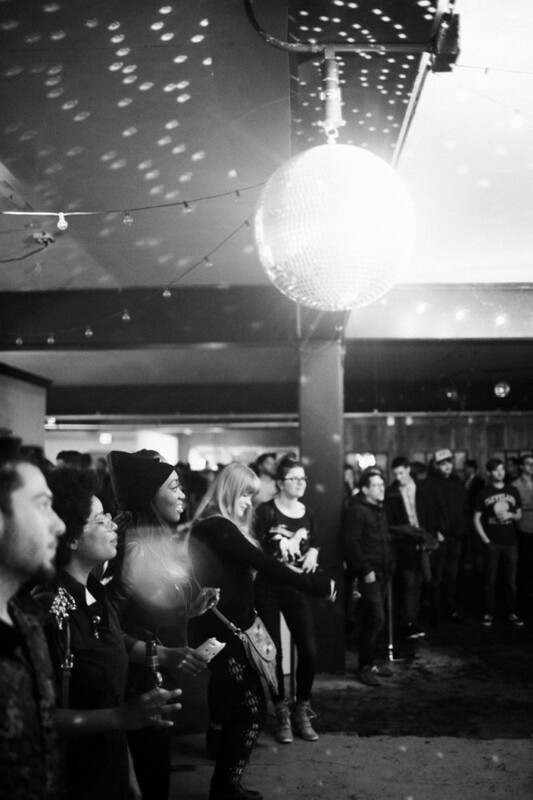 UNION/PINE's central SE location is blocks from i-84 and i-5 and a bridge away from downtown, and our unique layout is ideal for any size gathering from 25 to 292. "Update. I threw a party here and guess what? [...] I still want to throw a party here... again. Because these folks are awesome to work with. The venue is exceptional. The prices are totally fair. And I really can't ask for much more. [...]"
"I have been to a number of events here, and it is a really great space. Conveniently located in inner SE Portland, Union Pine is a fairly large space that the owners have smartly split up into several different areas, while still maintaining the open floor plan. [...]"
"Union/Pine was the perfect venue for my organization's fundraiser. 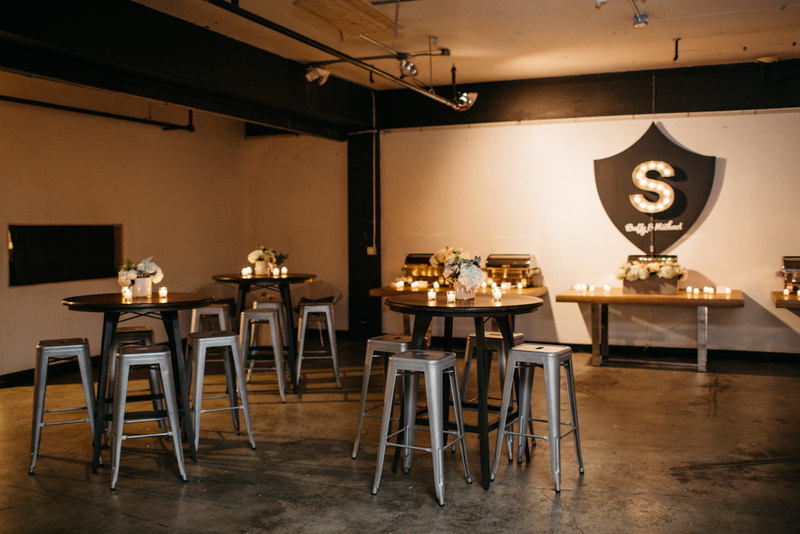 The space is truly one of a kind, and perfect for a variety of events. Everyone in attendance at our event raved about it, and we'll definitely keep Union/Pine on our short list for any event we host in the future. Summer and the rest of the staff were awesome. They were friendly, timely, and very flexible in meeting our specific needs for our event. Without their help, there is no way my organization could have had such a successful event." "We pulled into Portland last week and kicked off our visit with a party at Union/Pine—the woodsy feeling space was the perfect place for celebrating our arrival to the Pacific Northwest!"